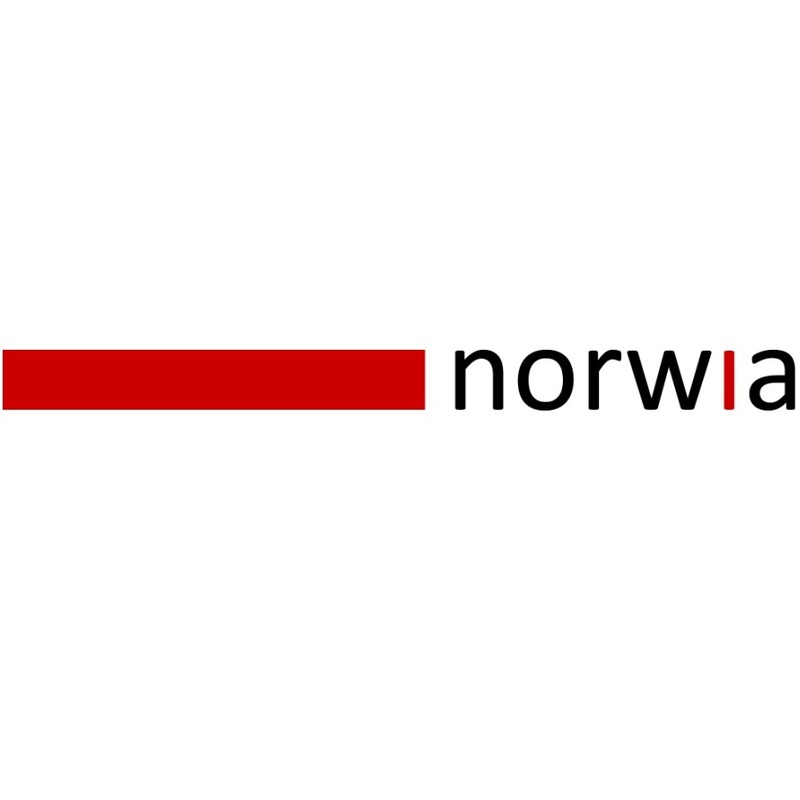 Norway, August 26th , 2015: Norwia AS, the leading supplier of next generation optical distribution products, today announces it will launch a plethora of new products at IBC 2015. 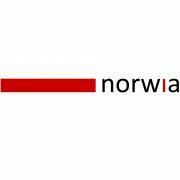 Visitors to the Norwia stand (Hall 10, Stand A12) will see innovative new optical video transport and production solutions enabling IP and SDI production. Optical Change-over switch, OX-20-2XX: Full optical band, very low optical attenuation, Optical sense version for auto fail over and control via web and GPI contact closure. Short Haul optical system: Lower cost rack based system for short haul optical applications, keeping all the feature of the miniHUB flexible system. 10Gb Optical transponder: Integrate 10Gb optical signals with CWDM-based mixed signal types via 1 fiber. 1Gb Electrical Ethernet module: Lower cost module for converting Electrical 1Gb signals for point-to-point or CWDM-based fiber systems. 12G-SDI/4K module: Transport of single link SDI to optical fiber or integration with CWDM based optical systems. JPEG2000 encoder and decoder: Codec for SDI to JPEG2000 and JPEG2000 to SDI for optical based transport. MADI audio mux/demux: Introducing the MADIson product, Analogue Audio to MADI optical encoders/decoders. 16 inputs + 16 outputs to MADI single mode fibers (2). fusionTM 10Gb Broadcast Ethernet switch: IP transport via patented packet/circuit switching core that gives the best of both network worlds with 100% QoS. HubBox compact optical convertors: Pocket size optical convertors built to the same high quality standards as much larger units. Enables productions to use the miniHUB rack system as the core and the HubBox for external transport. 4ch CWDM multiplexer: Build small and cost-effective multiplexed systems and transport solutions for 4K dual or Quad link SDI circuits. 4 x 1 auto-patcher for preselecting sources transported over fiber networks. If you would like to see Norwia’s innovative SDI and IP transport solutions make sure you visit the Norwia booth at IBC (Hall 10, Stand A12 – Amsterdam, 11-15 September 2015).